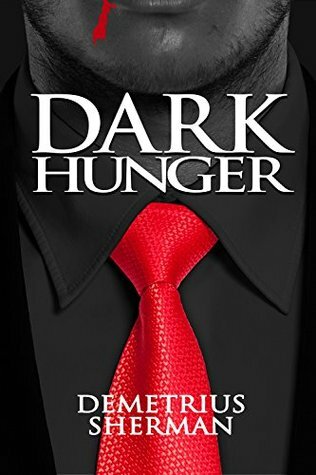 Dark Hunger was a good vampire tale but I felt the lack of character development and 'clumpy' writing style let it down. I guess only so much 'fleshing out' (excuse the pun) can be squeezed into a novella of just 180 pages, so I'll let that pass. The writing is badly in need of a further edit and at times left me scratching my head in frustration as to how so many bloomers could be left uncorrected. Moving forward, I enjoyed the story and, in places, it was very original - the 'light weapon' being a great addition. The creepiness of the Janus Gold building was excellently portrayed, as was its inhabitants. Overall, with some minor adjustments, this could be a great vampire short story. My thanks to author Demetrius Sherman for providing a copy of this book. N.B. Since reviewing Dark Hunger, I have been contacted by the author who has told me a further edit has been completed. When private investigator Peter Sunday searches for missing people, bizarre corpses turn up. Sunday suspects organized crime is leaving dead bodies of snitches as a warning. But as Sunday goes deeper into his cases, he is led to a horror that he could never have imagined.